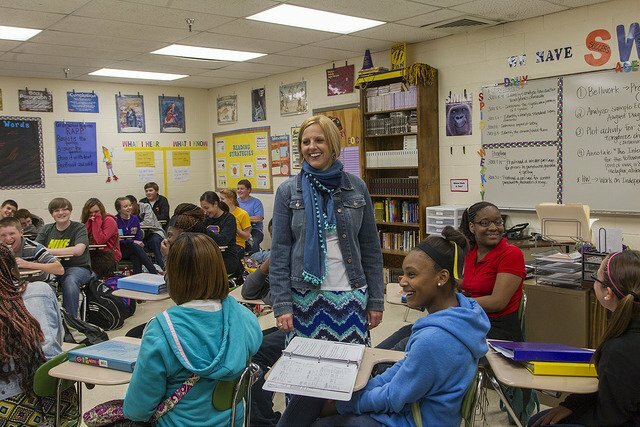 What Is Tennessee’s Plan to Bring More Success to More Students? The Tennessee Department of Education (TDOE) recently completed a new plan for continuing the progress made as the fastest-improving state for academic achievement. When Congress replaced the No Child Left Behind law with the Every Student Succeeds Act (ESSA) last year, states were given both more flexibility and responsibility for innovative approaches to academic improvement….